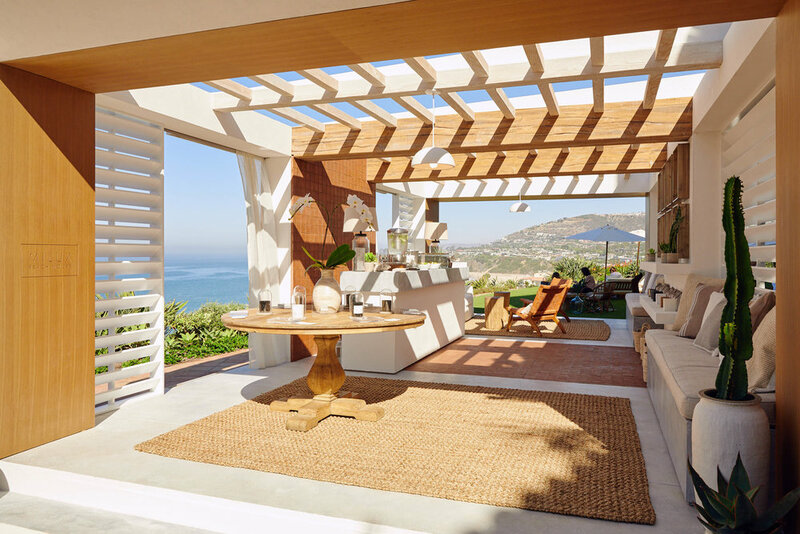 During Fortune’s annual Most Powerful Women’s Summit in Laguna Beach, The Gathery created a fictitious beach club environment that served as a welcoming retreat to summit attendees. Inspired by luxurious member’s only clubs around the globe and South American contemporary architecture, the environment played host to a series of curated events that gave guests a taste of the Marriott International Luxury portfolio and introduced visitors to the benefits of the new American Express SPG Luxury Card. From a morning fitness class inspired by W Hotels’ Fuel program to the unmistakable and historic champagne sabering St. Regis ritual, the daily activities underscored Marriott’s reputation as a progressive hospitality company that continues to elevate industry standards through award-winning hospitality.